There are hundreds of millions of free iOS app that are being downloaded every day on Apple App Store. In life the best things are not for free they come at the associated cost. Hence the same goes with the apple app store, you can do anything with your iPhone if you wish to pay more. 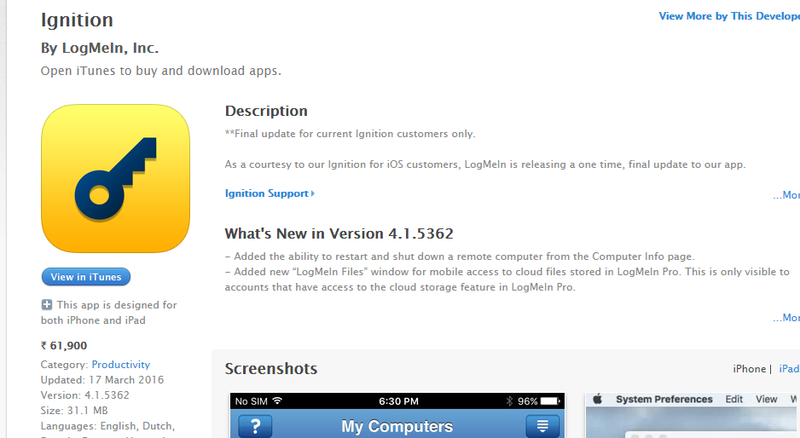 LogMeIn Company has developed the app called Ignition it is not a standalone application but can be used with the PC and Mac. 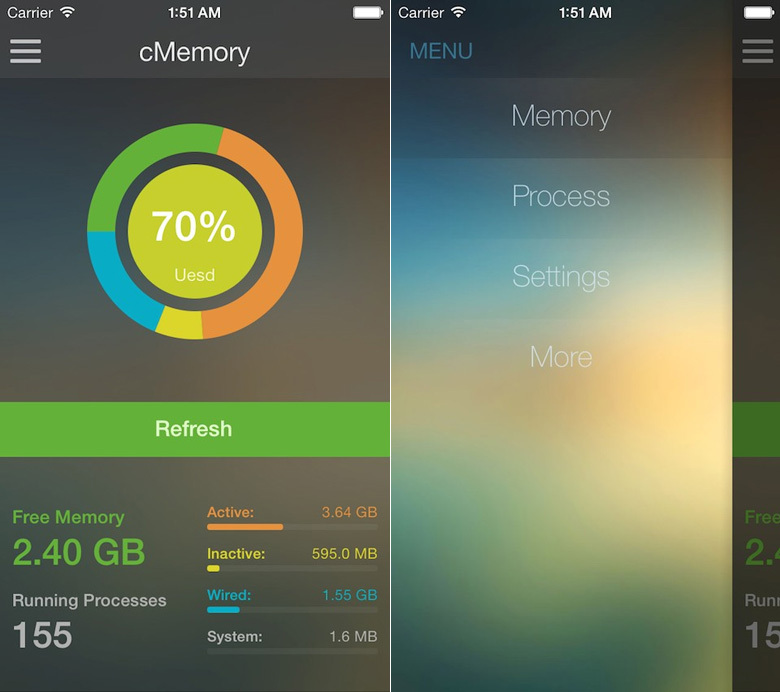 As the user of this app will be accessing their files of their desktop, PC, laptop and mac remotely by logging to their computer. Moreover, user can shut down and start the computer remotely. Latest feature from the IGNITION is to store the files in the cloud, but in order to avail this feature user need to buy LogMeIn pro. LogMeIn pro starts at $149 a year. 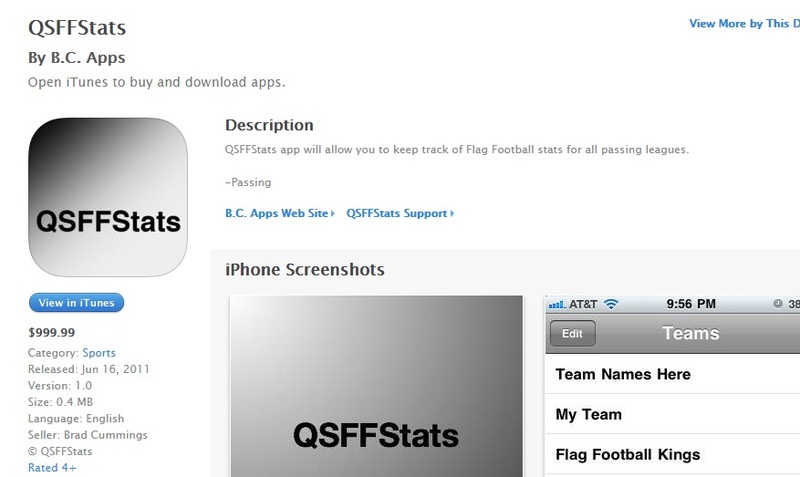 QSFFStats is expensive iphone designed and developed for the football lover those who want to keep the track of Flag Football stats for all passing leagues. The app allows the usere to set multiple team lists, set the games according to location, Fields, Dates and Times. User can also upload Play-By-Play Stats by email and also can attach the CSV file as attachment. QSFFStats shows various statistics like Passing, Scores, Receiving, Yards and Interceptions and display the result in spreadsheets. 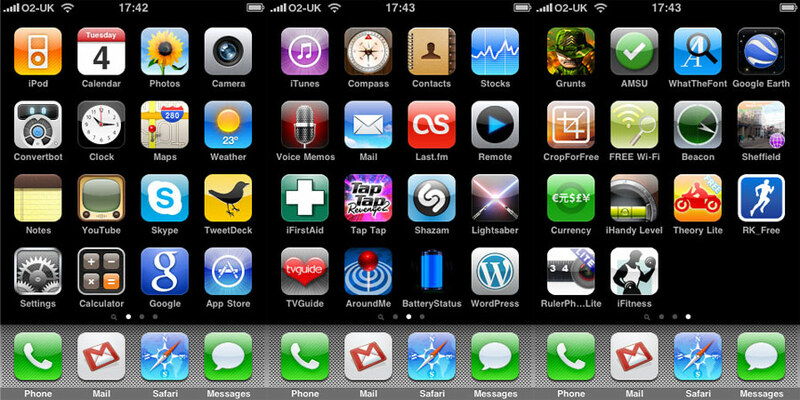 It is the one of the most expensive app in the iStore and often it is refer as “The Millionaire’s App”. 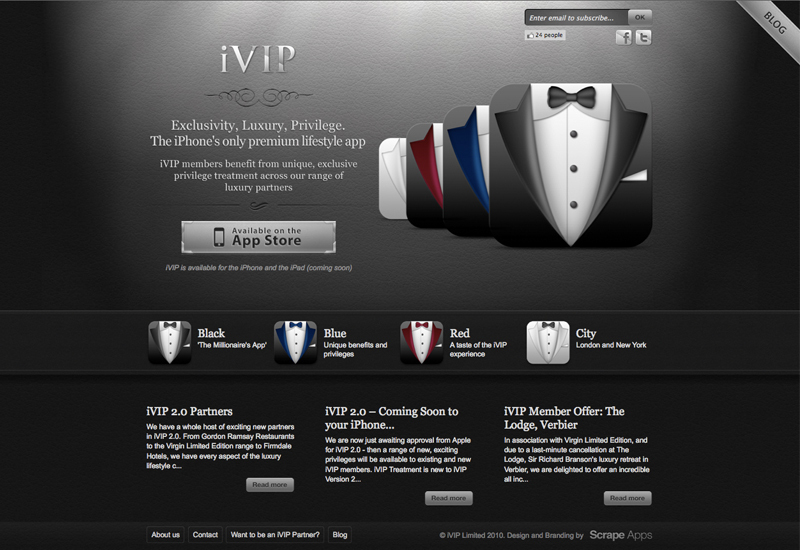 IPhone users get VIP treatment from the luxurious company who are the partner of the app. This app falls into world’s first premium lifestyle app. The member using the app needs to verify that your assets are above $1 million to be accepted. This app belong to super rich people, as they directly get access to world best chef’s, Personal Services, Wine, Restaurant’s, Hotel’s, Fashion and Yachts. If you wish to turn your iPhone into a 4k motion video camera, 4k editor and 4k distributor then Vizzywig is the best for you. It just not only capture the video but capture full 4k resolutions photos at the rate of 24 photos per second along with synched audio. 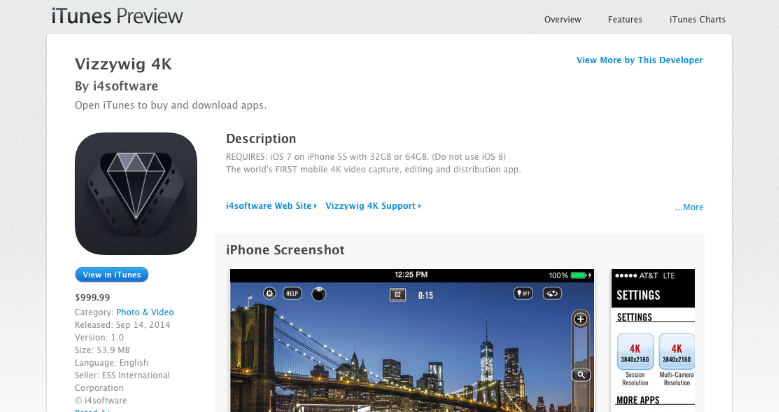 It is a hyper deluxe application that helps to create very amazing, stunning and beautiful clips with your iPhone. 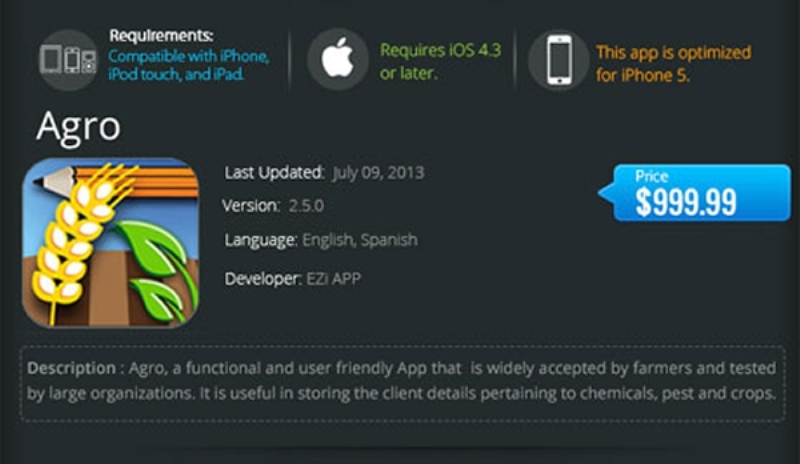 It is one of the most expensive iphone rated apps on the App store in the education category. 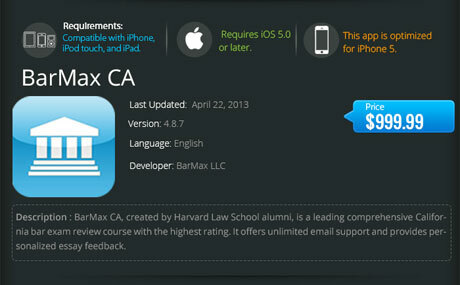 This app is created by Harvard Law School alumni, it provide the complete California bar exam review course. It help the law students to prepare for the bar exams. BarMax provides the calendar, Practice essay, Lectures, Multiple choice and Performance test. It’s an attempt to save thousand dollar of the law student. It is a enrich cashier system for the entire user. It allows integrating the printer to print the various cash details. 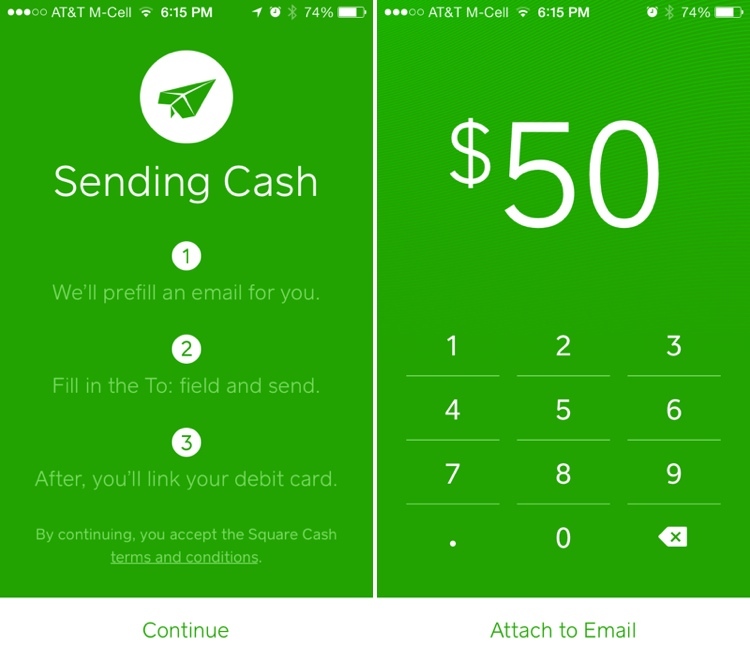 It much does not hold much of the details as there is only a few information released by the app cash to the user. But likely it does not have much member based on the price but still it is too expensive for the cash flow. It is a kind of virtual POS system. User can reset the daily count for his cash flow once he had printed the receipt. 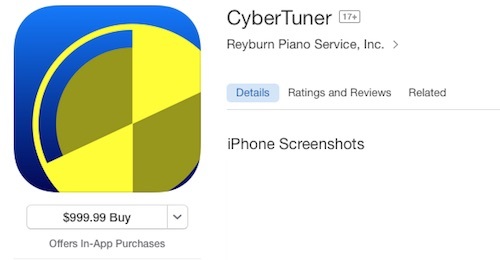 This app is a professional piano tuning app as it is based on most sophisticated technology that is both easy to use and flexible enough that allow you to tune the way exactly you want. Aural Tutor expert system analyzes your aural tuning and submits intervals and check notes for educating your aural skills. 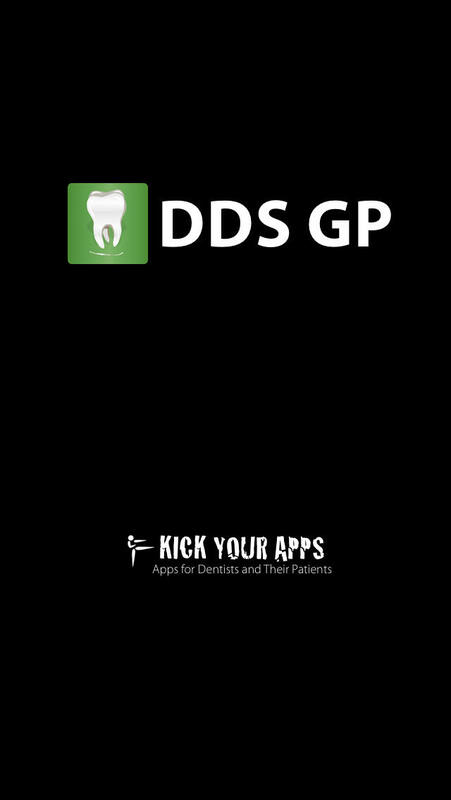 Kick your Apps Company come with the world top app for the dentist. It is designed for the dentist who can easily make their patient view their dental condition in a visual and graphical manner. App help to DRAW on the screen with finger and save the image, DRAG to easily show periodontal disease, severity of decay, cracks, and numerous other conditions and procedures. App also allows to ADD your own image as well as to EMAIL/PRINT custom treatment plan for your patient. DDS GPYes app has over more than 200 unique demonstrations. The best feature is while the audio is playing, the corresponding demonstration from DDS GP is displayed and all of the functions (slider, photos, drawing, treatment planning, etc.) are active. As it is a digital age this app is designed for the business owners who own the restaurant, retail store and hotel. This app help menu to create the menu, catalog and books into digital versions. It has various categories in food item like Soup, Meat, Seafood, Vegetable, Drink and Staple food. User can select the table number to pop-up multi table order. User can print the menu from the app itself. Tap menu come with new feature that allow hand written signature on the mobile screen itself. Agro app is basically for the agriculture business and it help an agronomist to prepare and harvest the food in its healthiest form to buyers. It is mainly used by the agronomist where they can visit a client, inspect the crop and can create the inspection report. There is no need to go to office and generate reports. Agro is giving the competitive edge to agronomist all around the globe. It communicates to client in very effectively manner, Saves times of the corporate users.